Hope it’s not too late to ask you something. 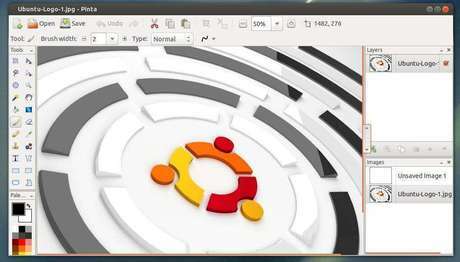 Recently, I’ve installed Ubuntu on my computer. And now, I’m trying to find how to install Gthumb but it always seems to fail. Please can you give me the tip to install Gthumb. Gthumb is available in Ubuntu main archive, just search for gthumb and install it via Ubuntu Software.